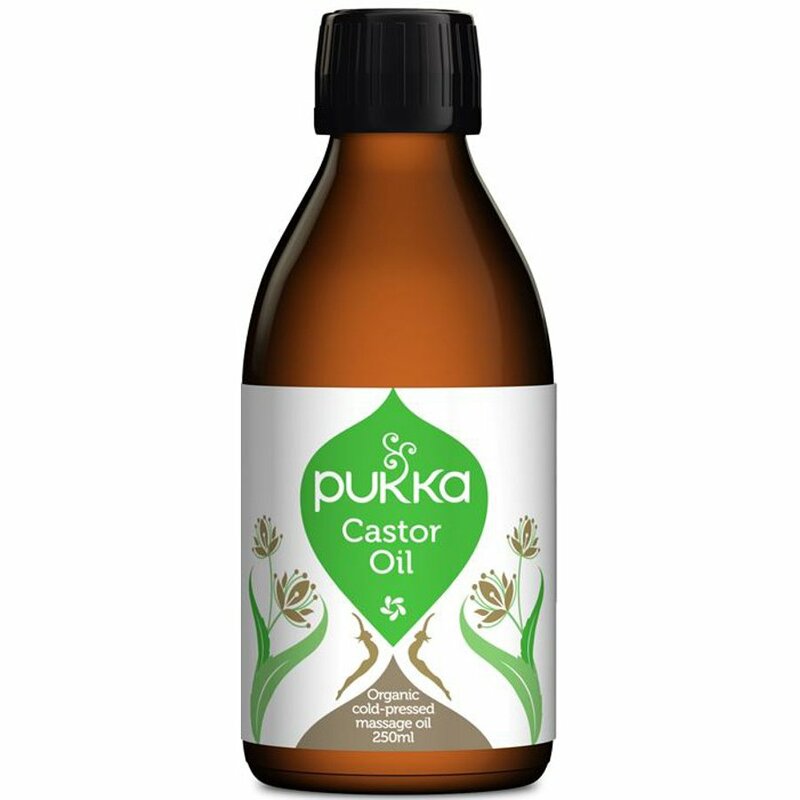 Pukka traditionally make this cold-pressed organic massage castor oil to help sooth dry skin and aid detoxification. They work with an organic project in Karnataka to grow the castor seeds needed for pressing into oil. To use externally as a castor oil, start by soaking a flannel in warm castor oil and applying to the affected area. Cover with a plastic bag or sheet, then cover with a towel and place a hot water bottle on top for 20 minutes. Suitable for vegans and certified cruelty free. The Pukka Organic Castor Oil - 250ml product ethics are indicated below. To learn more about these product ethics and to see related products, follow the links below. There are currently no questions to display about Pukka Organic Castor Oil - 250ml. Pukka Herbs started out small in 2001, founded on a passion for promoting health and wellbeing through providing organic herbal remedies and teas. Their unique range is based on the principals of Ayurveda, the ancient Indian philosophy which translates as 'the art of living wisely’. Their different teas and herbal beverages concentrate on different elements of a healthy and balanced lifestyle, so while each drink is refreshing and aromatic, you can choose which will suit your needs best. Pukka believes in the importance of running an ethical business that respects the relationship between humans and the environment. Their herbs are ecologically grown in sustainable managed farming co-operative projects, organically certified by the Soil Association. Their farmers are paid a fair wage, and Pukka does further work with charities in their producer communities to ensure that they really are helping to create a global community with their tasty beverages.